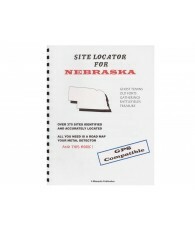 Contains over 400 sites! 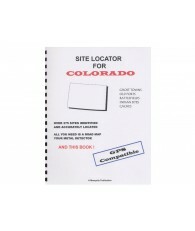 Easily referenced alphabetically by counties. 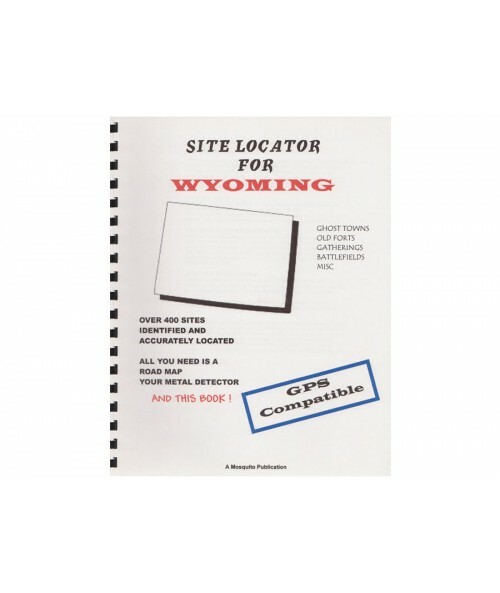 100% GPS compatible! 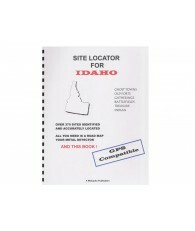 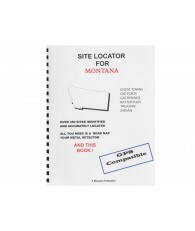 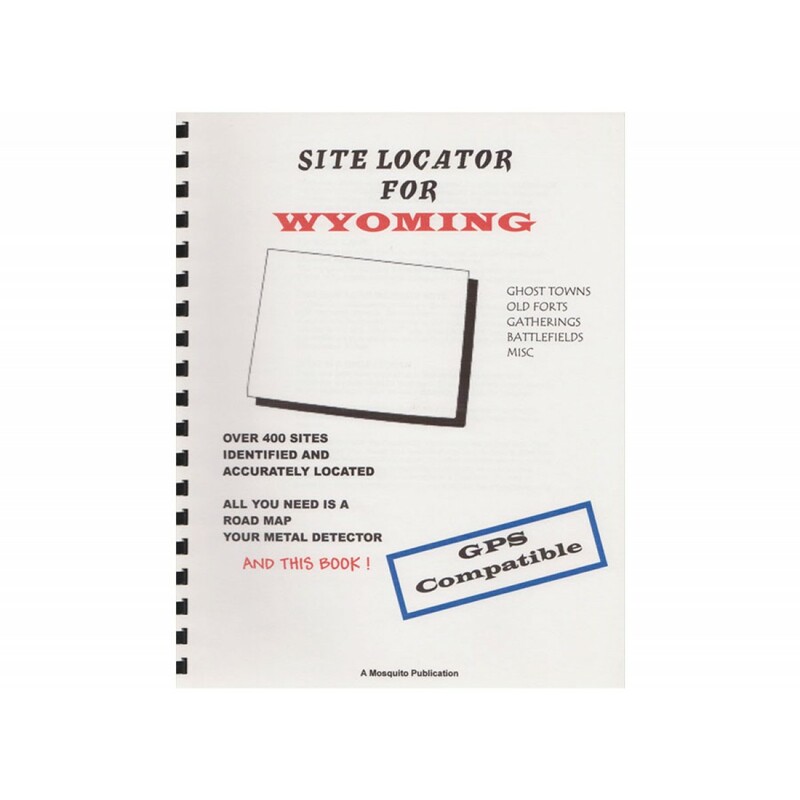 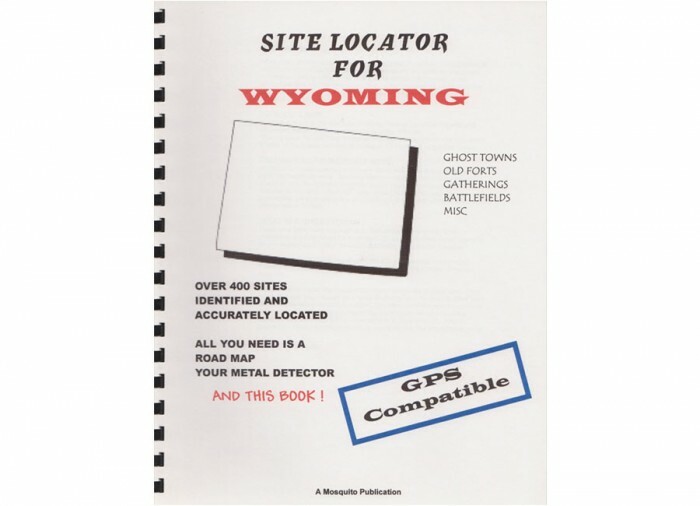 With loads of sites ready to drive directly to by following either the directions of your GPS device or by the directions given in the book.